At some point in the 1970s, the food industry began to demonize fat. We were then told that we could eat fat, as long as it was primarily plant-based omega-6 fat. Being the trusting, health-conscious people that most of us are, we largely followed this advice. Unfortunately, this advice hasn’t proven to be beneficial to our health, our lifestyles, or our relationships with food. In fact, research now indicates that such advice is misleading, often misinterpreted, and even downright unhealthy. Nevertheless, for over four decades, Western society has jumped whole-heartedly on to the “low-fat” bandwagon, in a misguided effort to live longer, healthier lives that are free of heart disease. As a result, calories previously obtained from fat were replaced by calories from snacks, crackers, processed foods, and a variety of artificial low-fat foods. The truth is that fats, like all other macronutrients (energy sources), are pretty neutral in terms of how they affect our health. Fats are vital to brain health, hormonal regulation, blood sugar regulation, satiety (feeling full), and much more. 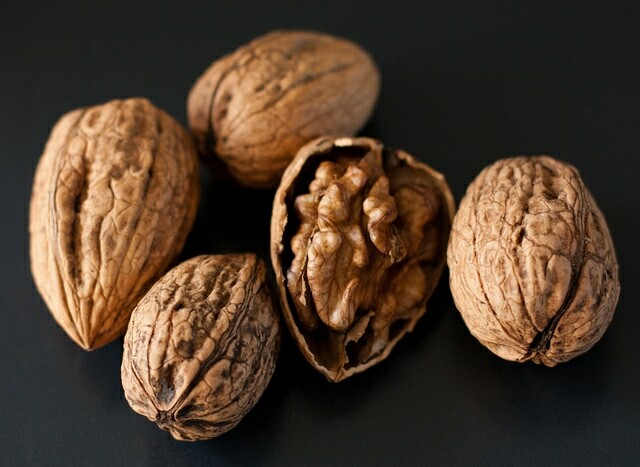 They provide energy, they are the building blocks of cell membranes, and they help to ensure proper hormone function. Recent research has shed light on some of astonishing risks and benefits of both omega-3 and omega-6 fatty acids. The term “essential” fatty acids doesn’t refer to whether your body needs particular fats, but rather whether your body can produce them on its own. To put it another way, the “essentials” are fatty acids that your body requires, but cannot produce on its own or create by converting other types of fats. Therefore, it’s essential that you consume them in your diet. While it’s true that our bodies can obtain these three fatty acids by converting linoleic acid (LA), the conversion process is inefficient and doesn’t yield adequate amounts. Of the three fatty acids mentioned above, DHA and EPA are the most beneficial. As previously mentioned, ALA and LA were once the only fats considered essential. A lot of the health benefits formerly attributed to ALA have now been shown to actually derive from DHA and EPA. EPA also provides antiarrhythmic, antiatherosclerotic, antithrombotic, anti-inflammatory, and anti-hypertensive benefits. It’s good to know which whole foods contain DHA and EPA. As mentioned earlier, the body can convert alpha-linoleic acid (ALA) into DHA and EPA; however, the conversion process is inefficient. For that reason, experts believe that DHA and EPA provide much better health benefits than ALA.
It’s strongly recommended that pregnant women and children avoid consuming these fish entirely. 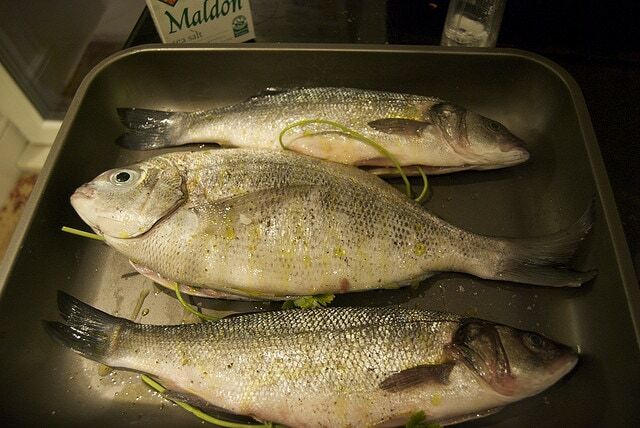 For anyone else that chooses to eat these fish, it is recommended to eat no more than about seven ounces per week. Both animal- and plant-based sources of omega-3 are required for optimal health. Omega fatty acids have received a lot of attention over the last decade or so. But, like with the “low-fat” craze of the last four decades, many people have been misled. Many people have been led to believe that all omega fatty acids are created equal. The more the merrier, right? After all, you can never have too much of a good thing, right? Well, the answer is: yes and no. When it comes to omega-3 and omega-6 fats, most people unknowingly consume an excessive and harmful amount of the wrong type. It’s true that the human body needs both omega-3 and omega-6 fats, and these can only be obtained from food. However, it all comes down to the right balance or ratio. You see, omega-6 fats are found in abundance in the typical Western diet. This is likely the main reason for their overconsumption. Omega-3 fats, on the other hand, are much less prevalent in the typical Western diet; therefore, they are seldom consumed in adequate quantities and supplementation is often necessary. Achieving the proper omega-6 to omega-3 ratio is crucial. Too much omega-6 has been shown to cause inflammation, while omega-3 actually reduces inflammation. More importantly, the polyunsaturated fats (PUFAs) contained in both omega-6 and omega-3 fatty acids promote inflammation and lead to a variety of other health issues. So, before identifying the optimal omega ratio, let’s quickly discuss PUFAs. Human body tissue is primarily made up of two fats: saturated and monounsaturated. For this reason, the body needs more saturated and monounsaturated fats than it does polyunsaturated fats (PUFAs). The body only needs small amounts of PUFAs. In addition, chemically unstable polyunsaturated fats (PUFAs) can become rancid merely through exposure to oxygen (air). This is known as oxidization. Consumption of oxidized fats is unhealthy. PUFAs are also very sensitive to exposure to certain temperatures (heat). Furthermore, PUFAs are altered within the body when exposed to protein and sugars‘ (particularly fructose) toxic by-products. Excessive consumption of PUFAs (chemically unstable fats) can result in their integration into the body’s cell membranes. The result is a body with fragile cells that are highly susceptible to oxidization, and thus prone to a variety of health problems, including atherosclerosis. So, the best way to avoid these PUFA problems is by consuming a healthy ratio of omega-6 to omega-3 fats. Nutritionists, researchers, and scientists vary in their opinions of the perfect ratio of omega-6 to omega-3 fats. At the low end of the omega-6 to omega-3 range is a ratio of 1 to 1 (1:1), and on the high end of the range is a ratio of 4 to 1 (4:1). Typical Western diets have a ratio of about 16 to 1 (16:1). That’s not good. With sixteen times more omega-6 than omega-3 fats, inflammation is going to wreak havoc on the body. To properly adjust your omega-6 to omega-3 ratio, you need to do more than simply consume more omega-3 fats. You also have to consume fewer omega-6 fats. The solution is to reduce your consumption of omega-6 fats and increase your intake of omega-3 fats. Those familiar with, or already following, a paleo lifestyle will recognize the above as essentially eating the same foods as our ancestors. Consuming the right omega ratio requires the elimination of refined and/or processed foods, excess sugar, and grains. It’s a return to whole foods, organic veggies, and organic meats. We’ve covered many of the benefits of omega-3 fatty acids, but we’ll review the ones we’ve covered here and add few more. Again, it’s important to be aware that when it comes to omega-6, you can easily eat too much of it. 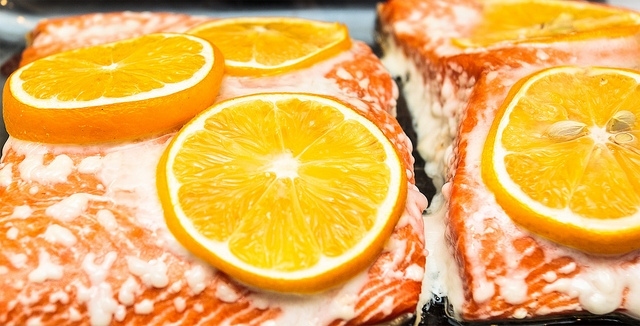 Remember, you want to achieve a healthy ratio of omega-3 to omega-6 fats. Remember, moderation is key. Having read this far, if you’re like most people, you’ll realize that you need more omega-3 in your diet. Unless you eat a lot of fish, you’ve probably realized that you’re simply not getting enough omega-3 fats from your food. That’s why fish oil has become such a popular health supplement. 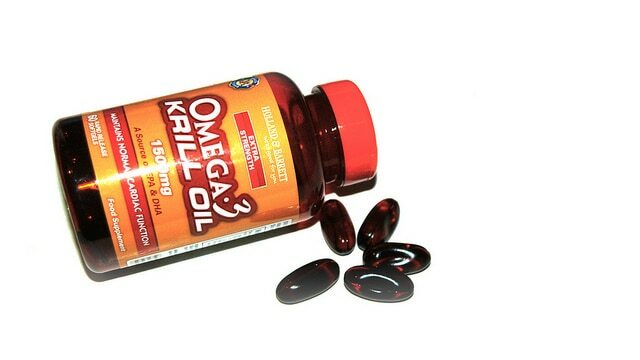 Physicians, health care providers, and alternative practitioners are now recommending fish oil to their patients. Nevertheless, most people don’t truly understand it. Having “fish oil” or “omega-3” slapped on the label of a bottle of supplements does not mean it’s a quality fish oil supplement. Purity – Make sure it’s free of toxins and contaminants, such as heavy metals, mercury, dioxins and PCBs. For verification that the fish oil is pure, ask for a Certificate of Analysis (COA) before buying the product. This provides an analysis from an independent lab. Freshness – Ensure that it’s fresh to avoid rancid, oxidized, and pro-inflammatory oil. Again, check the COA for a “peroxide value” of less than 5 mEq/kg. Also avoid fish oil that has a “fishy” or rotten fish smell. Potency – A fish oil supplement’s potency is dependent on a two things: (1) the levels of EPH and DHA, and (2) the fat’s molecular structure. These factors affect the body’s ability to absorb the fish oil. Ensure that your chosen fish oil has sufficient amounts of EPA and DHA (especially DHA), otherwise it will be unlikely to provide the desired benefits. 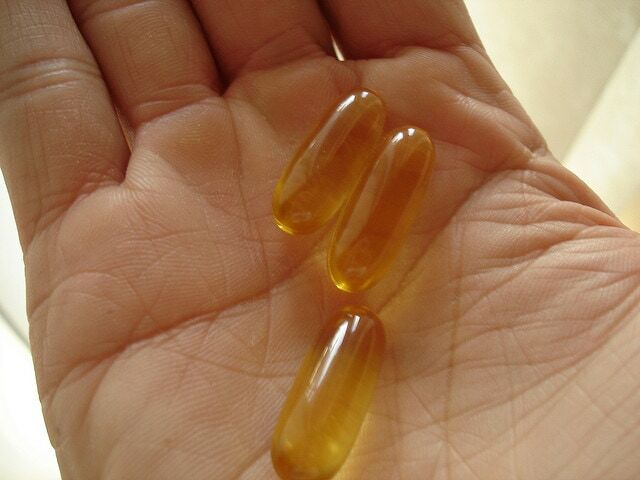 Also confirm using the label that the fish oil contains about 200-300 mg of DHA per capsule. Nutrients – Attempt to choose a fish oil with natural, fat-soluble vitamins. For example, fermented cod liver oils typically contain vitamins A, D, and K2. Bioavailability – Seek a fish oil supplement with a more natural molecular structure, as this will improve the body’s ability to absorb it. The three forms of fish oil that offer the best bioavailability are (1) natural triglyceride oil, (2) ethyl ester oil, and (3) synthetic triglyceride oil. Sustainability – Avoid fish oil that is harvested from endangered fish. With that said, it can be hard to tell. The best way is to choose a fish oil that has been certified by NSF International, the Environmental Defence Fund, or a similar organization. Cost – Select an affordable fish oil supplement that will allow for continued use. The typical price range is from $0.08 per serving to $0.78 per serving. Of course, all of the previous requirements remain crucial and must be taken into consideration. You shouldn’t make your selection based on price alone. 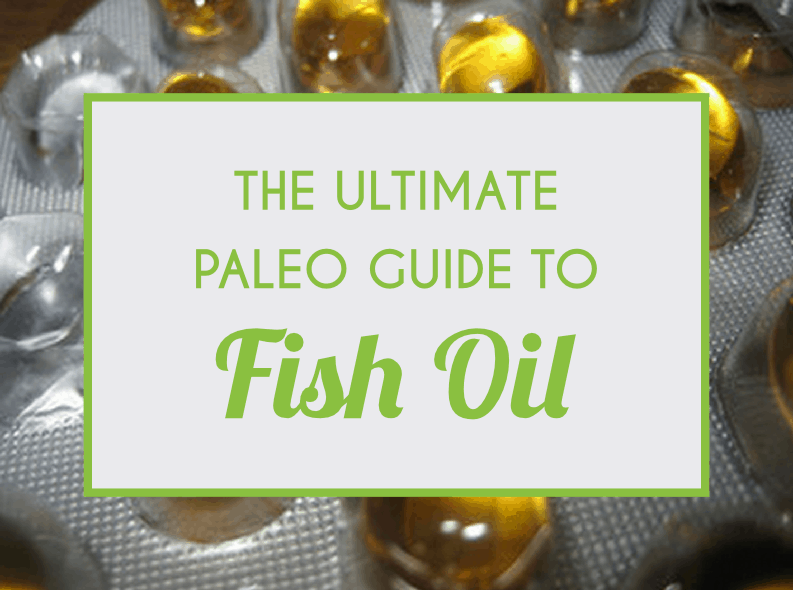 Avoid a low-priced, poor-quality fish oil. Due to food sensitivities and possible drug interactions, it’s always recommended that you consult with your physician before making changes to your diet or taking dietary supplements. People with bleeding issues or who are currently taking blood thinners should only use omega-3 fatty acids with caution and only with their physician’s approval. Fish oil can also cause some people to experience bloating, belching, diarrhea, and gas. However, there are specially coated (enteric coated) and time-release supplements available that can help alleviate or eliminate such side effects. As mentioned earlier, polyunsaturated (PUFAs) oils, including omega-3 PUFAs, are highly sensitive to oxygen, light, and heat. Excess exposure to any or all of these elements can result in oxidization (rancidity). Once this happens, the oil’s flavor, smell, and nutritional value undergo negative alterations. Moreover, free radicals (associated with cancer and other diseases) are produced when fatty acids are oxidized. In most cases, oxidization or rancidity only becomes an issue once the oils are removed from their packaging. For this reason, oils rich in PUFAs are best stored in tightly closed, dark, refrigerated containers. It is also not advised to heat these oils on the stove. Instead, they are best put to use in salad dressings. A lot has been covered here. You’ve discovered that the body uses several types of fatty acids, including omega-3 and omega-6 fats. Some of these fatty acids support the immune system, blood regulation, and organ health. Some fatty acids are broken down and converted by the body for other purposes. The bottom line is that you don’t need to know about every single fatty acid and how the body uses them. If you remember nothing else, just remember that excess intake of “processed fats” will create health problems. Essentially, it all boils down to returning to a paleo way of living and eating. As you have probably heard before, “insanity is doing the same thing over and over, and expecting a different result.” We all have the option of continuing to feed our bodies the same toxic foods, foolishly wishing that the result would change, or we can try something different but that’s proven to work; a paleo lifestyle. Paleo simplifies your nutritional choices. It allows you to provide your body with fresh, whole foods that contain high doses of healthy omega fats and much less of those toxic, inflammatory omega fats that you should avoid. The choice is yours. I hope you choose health. Justin Miller is the chief trouble-maker over at Limitless365 dedicated to the art of getting better at being human. Author of the Fit-Fast Guide & Paleo, So Easy a Caveman can do it. Follow him on Google+ here. Where does Coconut Oil fit in to all this?